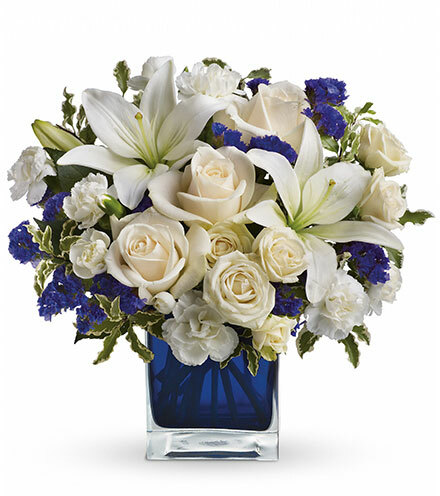 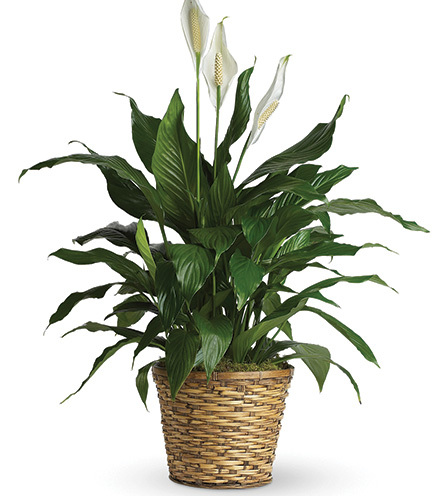 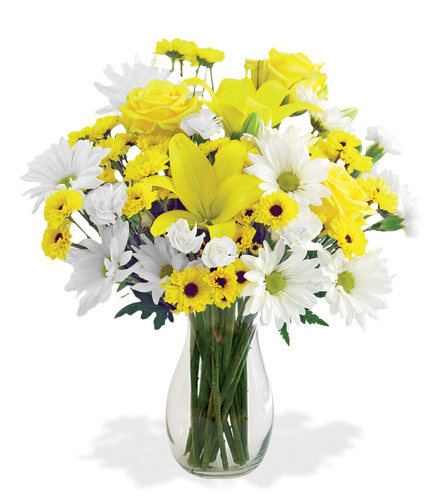 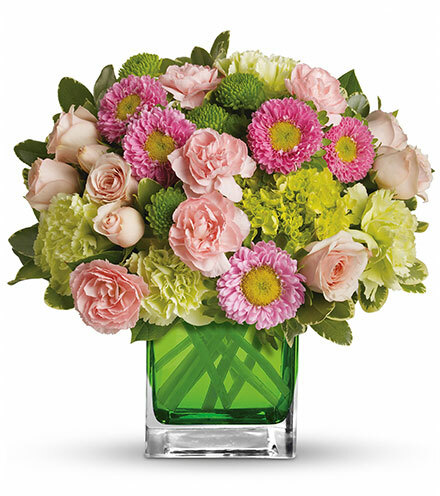 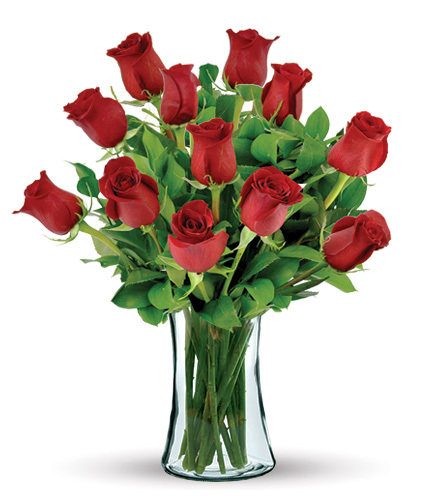 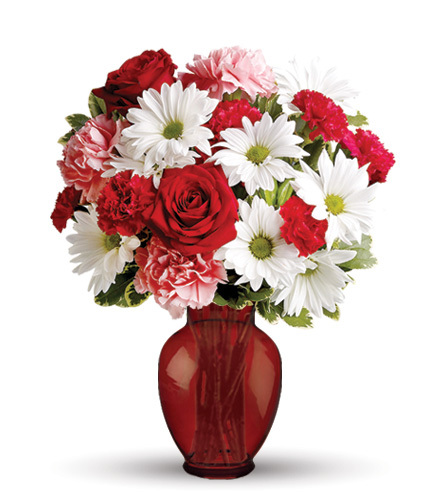 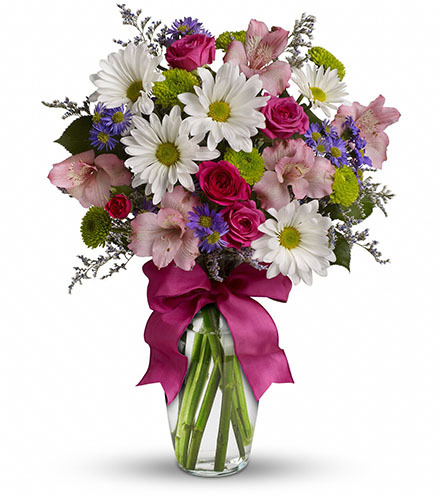 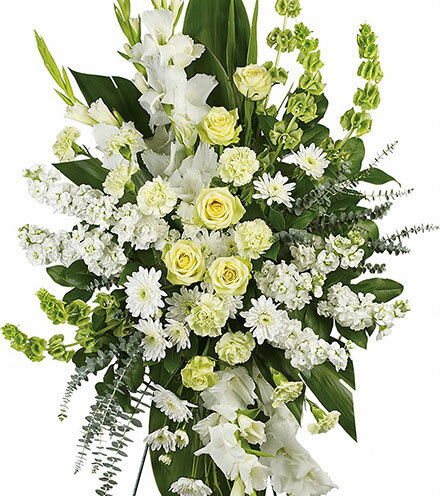 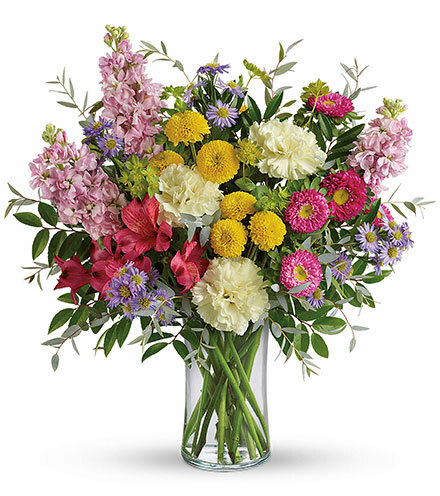 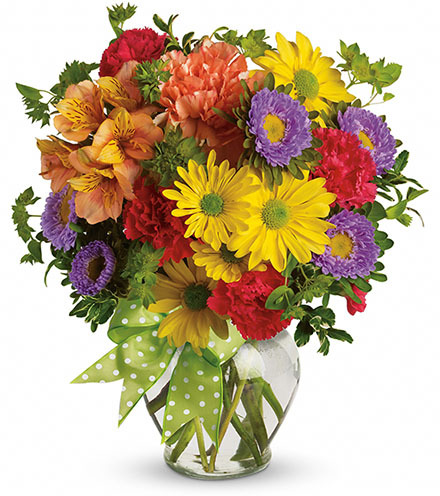 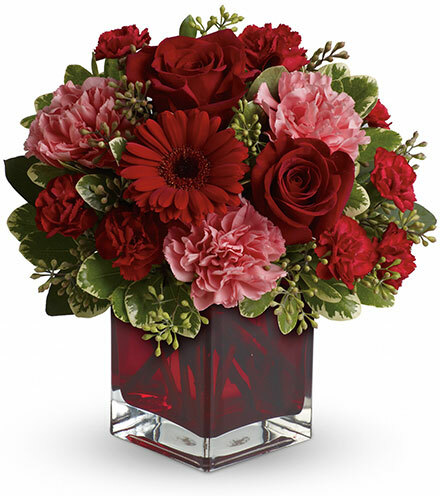 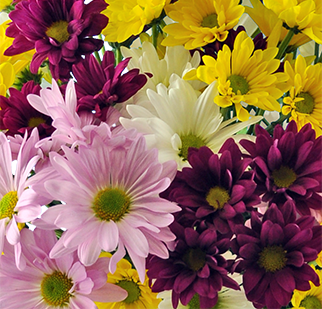 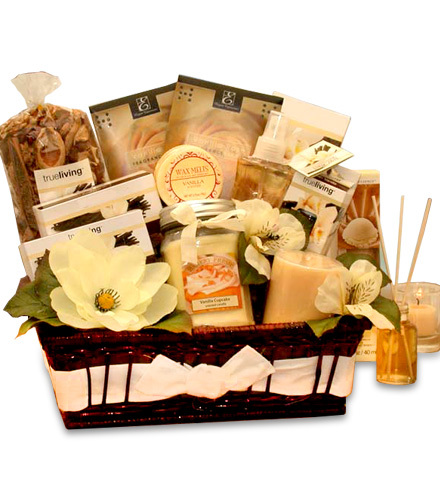 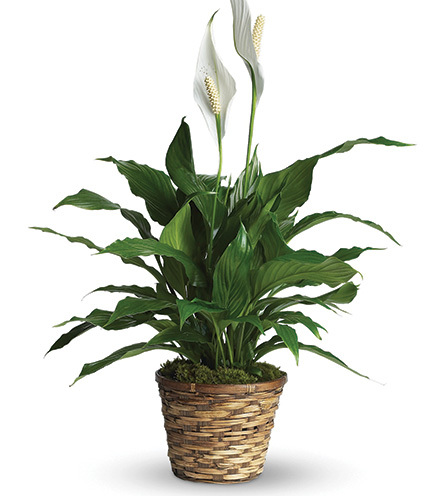 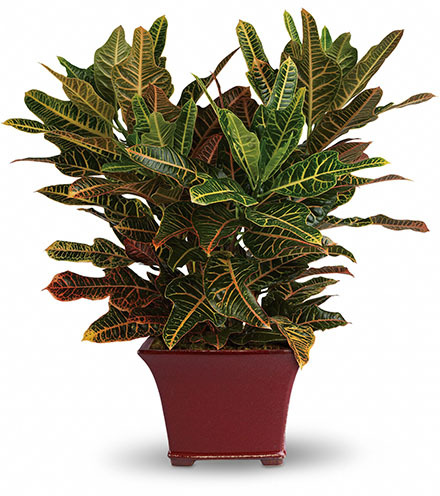 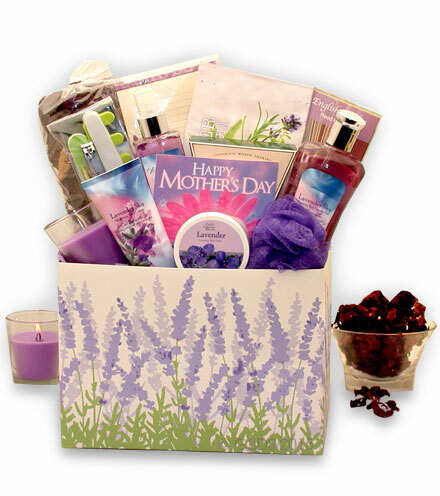 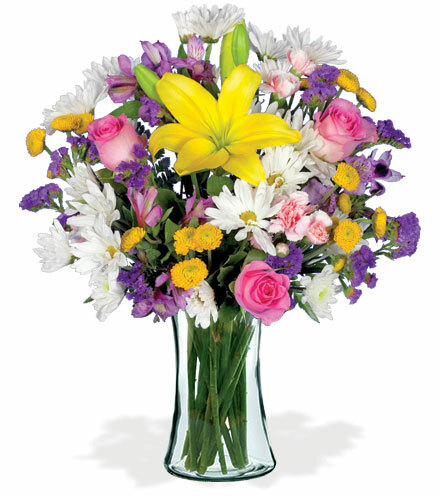 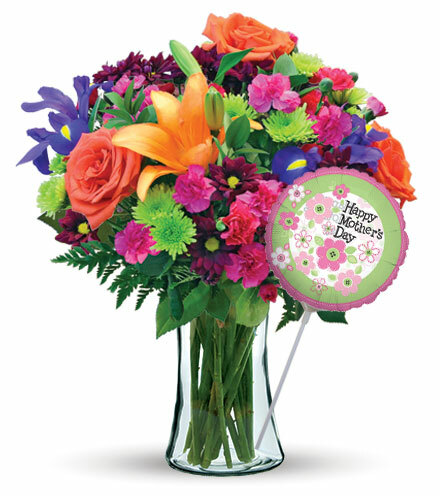 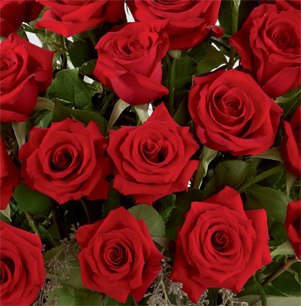 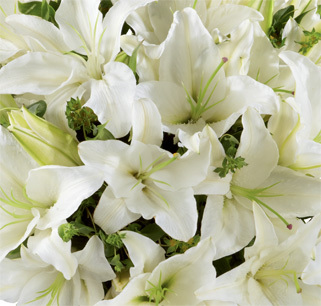 Express your deepest sympathies for someone who is experience grief and loss with a beautiful flower arrangement. 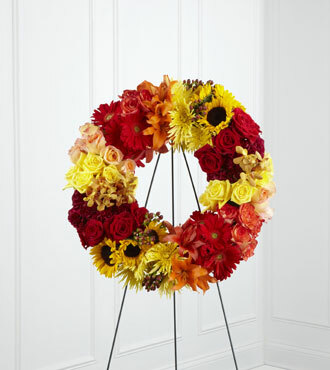 This peace, yellow, red, and orange bi-colored roses, burgundy carnations, yellow spider chrysanthemums, gerbera daises, sunflowers, orange Asiatic lilies, gold mokara orchids, and brown hypericum berries are combined in this exquisite floral wreath. 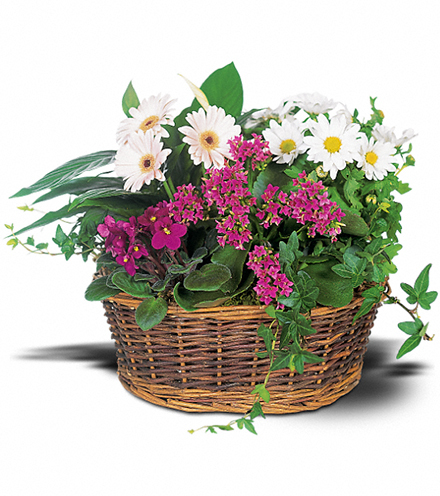 This beautiful flower arrangement is arranged on a simple wire easel.